on considerably from the early days when people made their living on the island by selling coconuts, growing vegetables, and fishing. With its many shallow dive sites and great all year round diving conditions, it is no wonder the island has turned into a diving Mecca. People realized the island’s potential, and have put Koh Tao on the map as one of the best places in the world to learn to dive! The weather on Koh Tao is generally consistent. We have a very short ‘monsoon’ season, which generally lasts less than a month. The rest of the year, the island is beautiful. 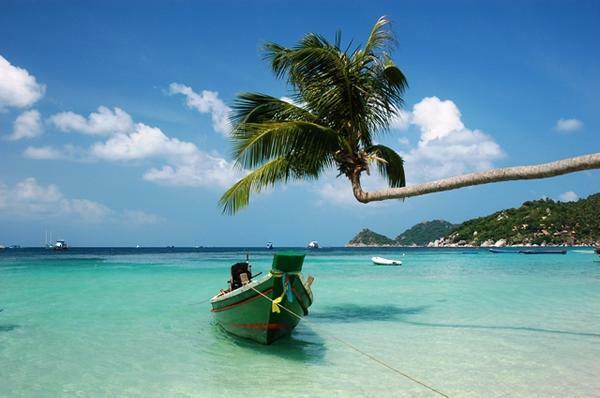 Calm seas, good visibility, and warm water make Koh Tao the ideal place to learn how to dive. 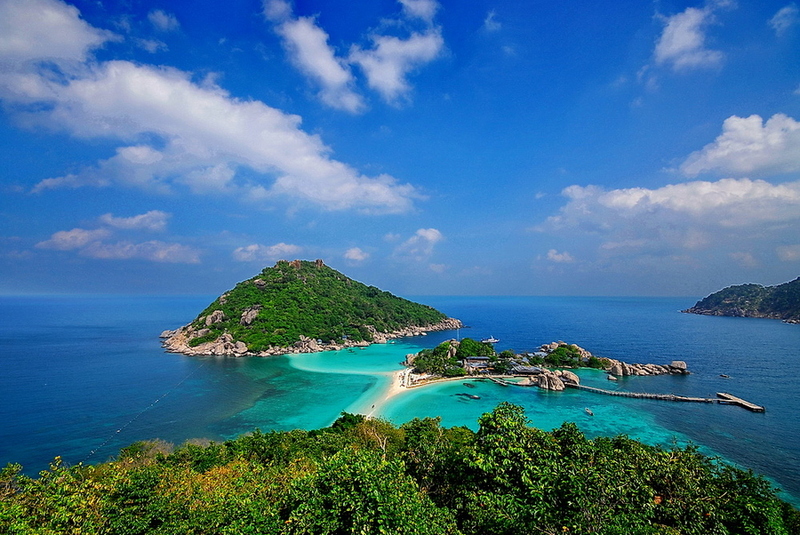 One of Koh Tao’s main attractions is that the majority of the dive sites are very close to the island. This means that we can do multiple dive trips every day, and there are sites that suit all abilities and experience levels. We have several beautiful dive sites that are further away from the island including Sail Rock, the best dive site in the Gulf of Thailand.